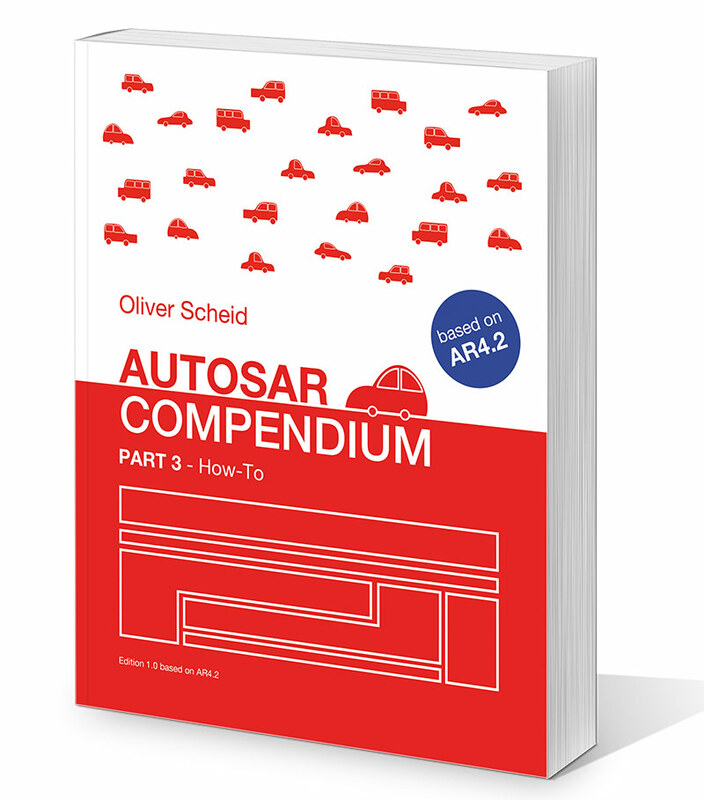 The AUTOSAR Compendium – Part 3 focuses on practical problems and tasks that most of the AUTOSAR users will have, sooner or later. The chapters of the book explain various tasks step-by-step in order to speed-up your daily work. It provides a guideline to standard tasks as well as for very specific problems. The following is a preliminary collection of “how-to” items. Feel free to send me your own suggestions.